Maribeth Sullivan Interiors is a full service interior design firm known for integrating modern conveniences, luxury materials, opulent textiles, custom furnishings, lighting and art into our sophisticated and elegant designs. We work with many of the top architects, builders and millworkers on a wide variety of residential and commercial projects that range in style fromt traditional to contemporary. Whether designing a single room or an entire home or office, we begin eath project by listening carefully to our clients express their needs, desires and expectations, in order to understand and share their vision. 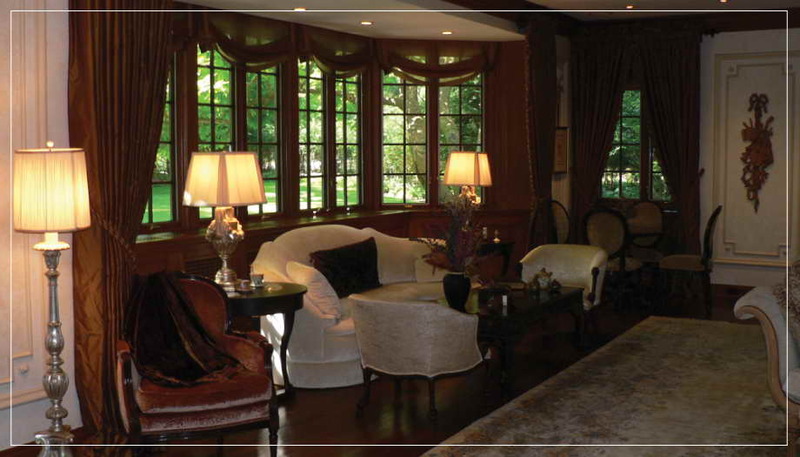 Our design philosophy is to create classic, timeless and enduring interiors that address the criteria of each project.